It’s a beautiful morning, and you wake up with a high spirit. Hopping into the shower while planning out your next 12-hours’ itinerary at the back of your mind, your motivation to take on the day seems unstoppable…. until your enthusiasm is curbed by an empty bottle of shower gel and barely-there shampoo leftover. It is one of the inconveniences that doesn’t make your day go off the rails in a big way, but still, there’s bound to be a sense of shortcoming in your hygiene when you have to make do with tiny drops of toiletries. Besides reducing the risk of illnesses, personal hygiene can make you feel better about yourself by boosting your self-esteem. Having a full range of toiletries at your disposal is more of a requirement than optional these days, especially when we have to contend with the humid tropical climate of Malaysia. Forgetting to include toiletries in your shopping list or having it slip from your memory to pick them up from the aisle can be a bummer. 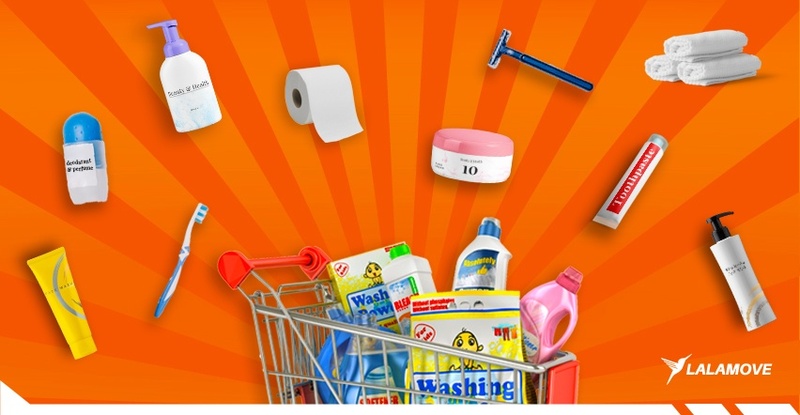 If you were unfortunate enough to have these missteps in the past few days, don’t worry, because we’ve just found out that there will be a warehouse sale for well-known brands of toiletries and cleaning products from 29/11/18 to 2/12/18. If you’re in a dire need to replenishing your hygiene essentials, this sale is something that you could look into. As always, we are ready to serve you with our shopping and delivery services! If you decided against going out on that day to buy deodorant because you’ve run out of one (because sweating and giving off body odor while queueing is no fun! 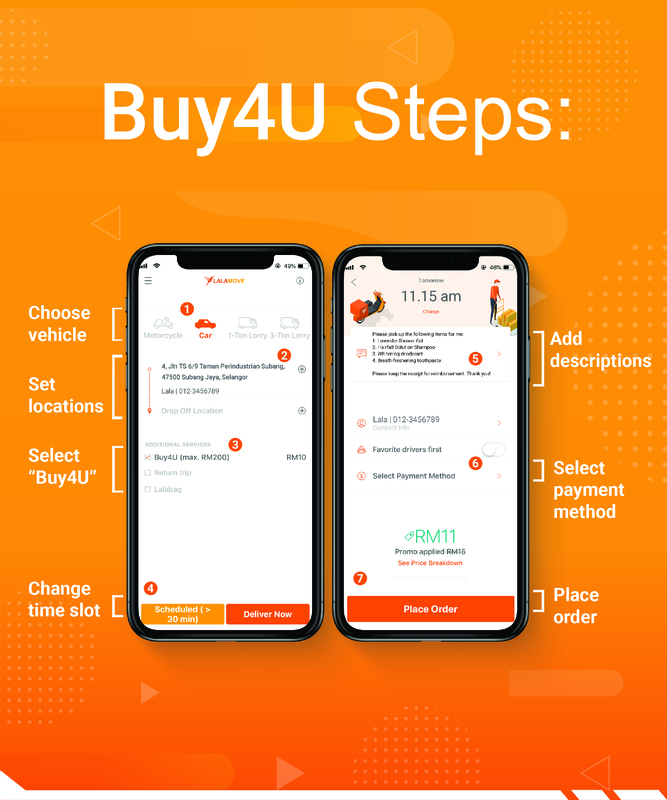 ), why don’t you give our Buy4U service a try? It’s as simple as writing a note in our app to inform us about what you need from the sale. We’ll buy them for you and have the goods delivered to your location. Just remember to keep your spending within the stipulated limits, i.e., RM100 for motorcycle delivery and RM200 for car delivery. To make things a lot easier, don't forget to prepare a reasonable amount of cash beforehand to reimburse our deliverer once he/she issues the receipts of the purchased goods to you. Download our app to get the goods purchased from the warehouse sale and delivered to you, so you can always stay fresh and clean!